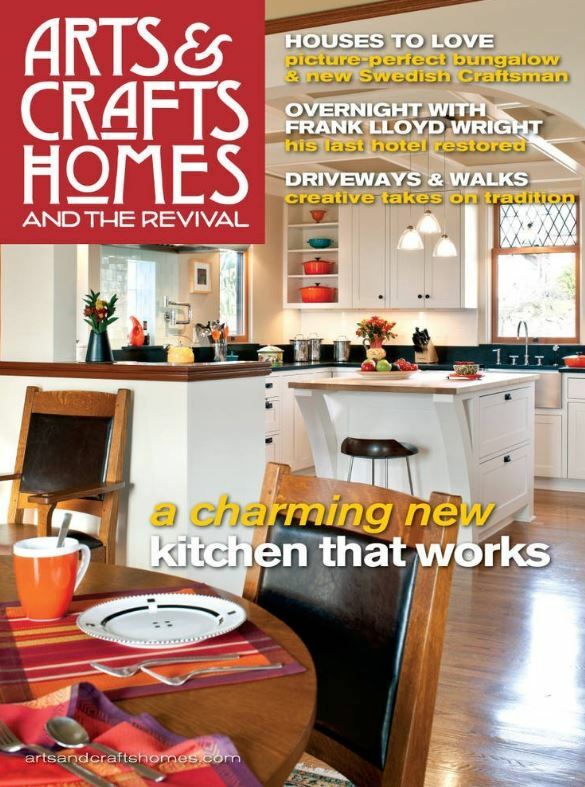 Right now, you can use coupon code MONEYSAVING to subscribe to Arts & Crafts Homes magazine for just $4.99 per year. This offer expires on Tuesday 04/29/13 11:59 PM EST. « Join Me for the Clutter-Busting Challenge in May! I tried this coupon and $4.99 was subtracted from total and the final amount was the subscription amount minus $4.99, not $4.99 for one year’s subscription. Did I do something wrong? Thanks! It was only good through midnight, unfortunately.